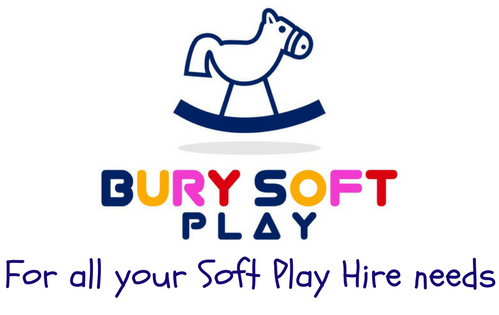 Bury Soft Play is a family-run, mobile, soft play hire business based in the heart of Bury St Edmund’s, Suffolk.  Our company specialises in providing professional and safe soft play equipment for children aged between approximately six months and five years old. 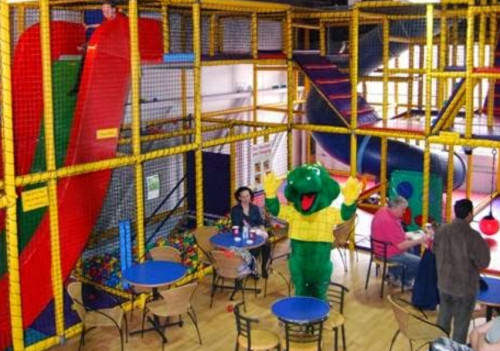 We also run local soft play and stay sessions, find out more in our soon to come Toddle-in Play Sessions Section.